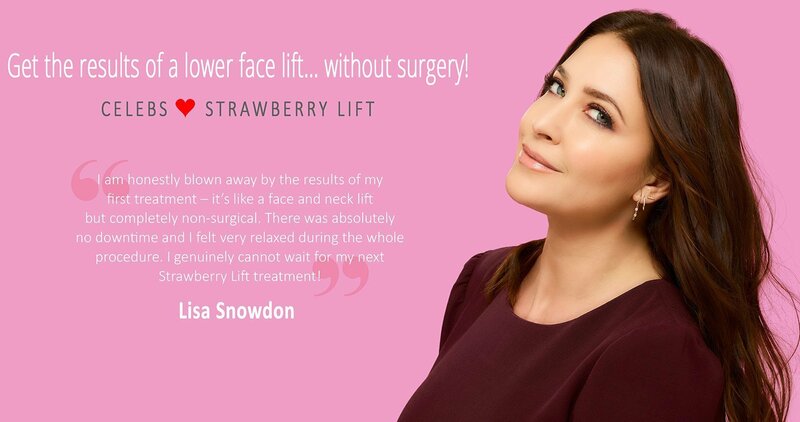 Have you tried the Strawberry Lift? 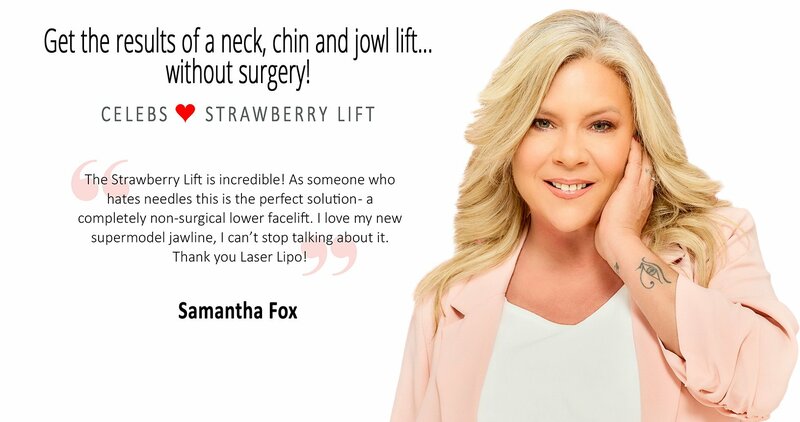 The world's first laser for double chin reduction, neck lifting & tightening, facial jowl reduction and cheek contouring. Instant results in only 12 minutes! Full treatment time approximately 30 minutes. The groundbreaking aesthetic treatment that provides similar results of a lower facelift and neck lift without the surgery. What’s more, it is pain-free with zero downtime. 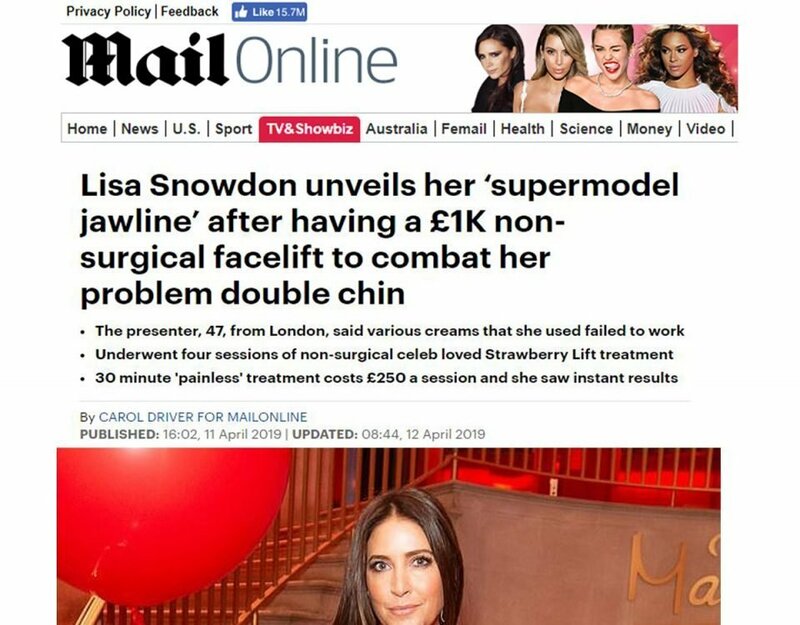 Find out more about how you can achieve a supermodel jawline today. Imagine the results of liposuction without the surgery! With our advanced inch loss application, unwanted fat could be a thing of the past with just eight treatments. 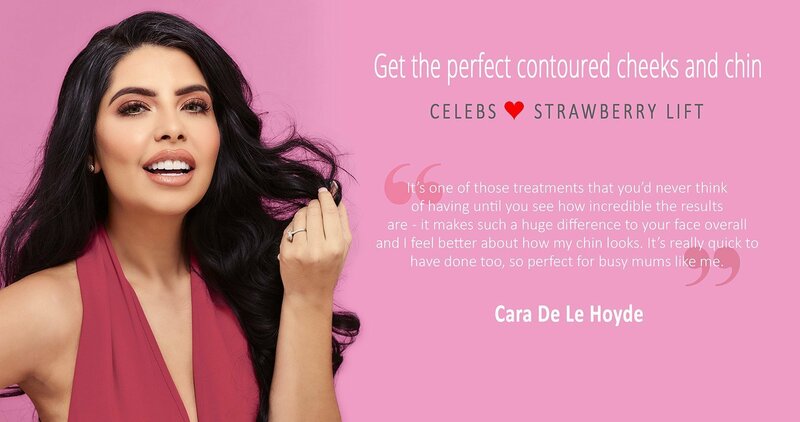 With treatment locations across the UK, your supermodel jawline is just a click away. Use the ‘Find a Clinic’ button below to locate a clinic near you. I am honestly blown away by the results of my first treatment – it’s like a face and neck lift but completely non-surgical. There was absolutely no downtime and I felt very relaxed during the whole procedure. 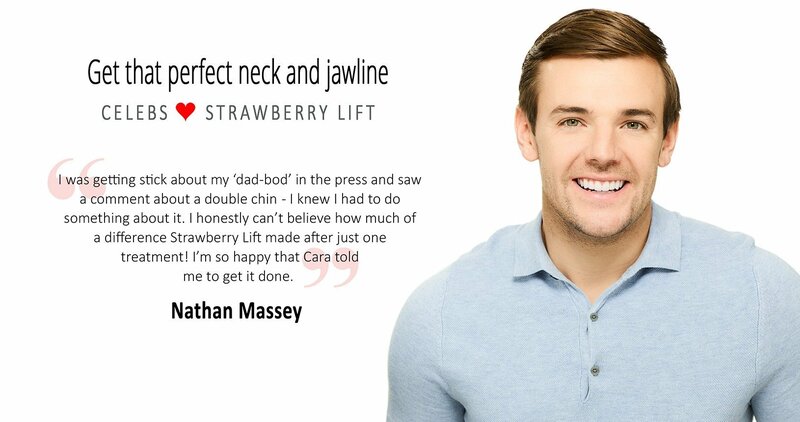 I genuinely cannot wait for my next Strawberry Lift treatment!" My chin is lifted, toned and tightened. I could not get over the fact it was non-surgical, it felt incredible!" The Strawberry Lift is incredible! As someone who hates needles this is the perfect solution – a completely non-surgical lower facelift. I love my new supermodel jawline, I can’t stop talking about it. Thank you Laser Lipo!" I was getting a bit of stick about my ‘dad-bod’ in the press and saw a comment about a double chin – I knew I had to do something about it. I honestly can’t believe how much of a difference Strawberry Lift made after just one treatment! I’m so happy that Cara told me to get it done." 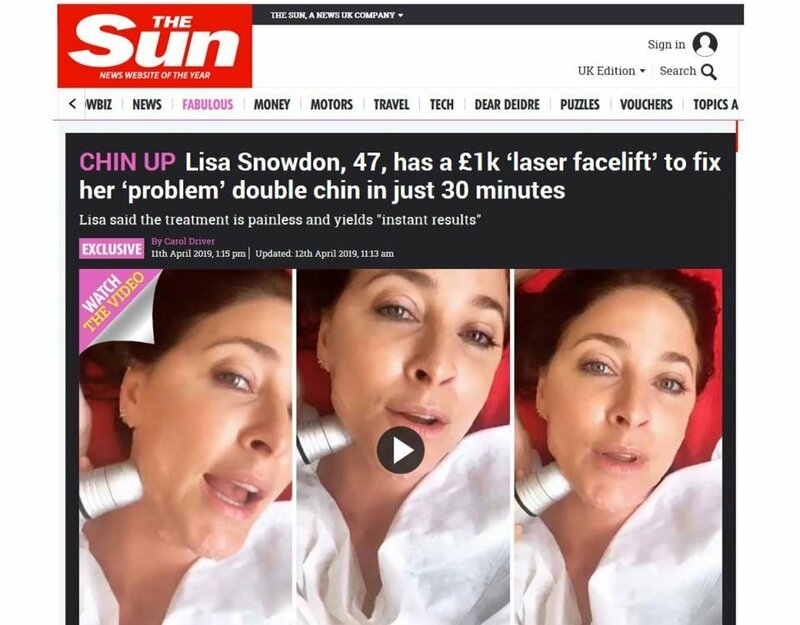 It’s one of those treatments that you’d never think of having until you see how incredible the results are – it makes such a huge difference to your face overall and I feel better about how my chin looks. It’s really quick to have done too, so perfect for busy mums like me."